This session is FULL. Limited space remains in Session II. Please call 215.862.2924 for space availability and reservations. Space is limited for this program, so register early. 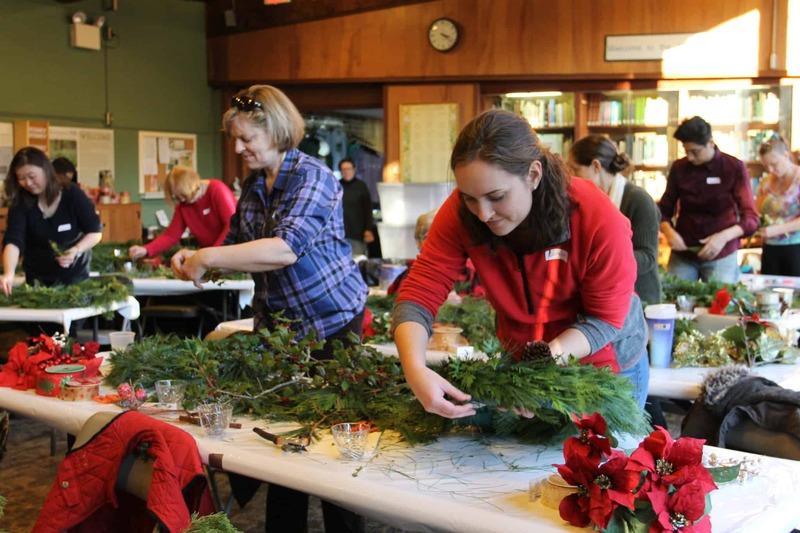 Join the fun and make a festive holiday wreath out of natural materials and native plants, including juniper, white pine, and holly. Preserve Executive Director Miles Arnott leads the workshop with a step-by-step demonstration and hands-on instruction to help you create a work of art you’ll be proud to display during the holiday season. Space is limited for this program so register early. Additional Information: This session is full. Limited space remains in Session II. Please call 215.862.2924 for space availability and reservations.